Value of using ripple over other currency on the ripple network. If other currencies can be used on the ripple network, what is the value to a bank or other user to use ripple over the network? The price doesn't directly matter, but it does indirectly matter. 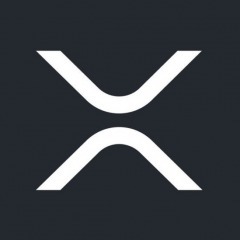 To use XRP for high-value transactions, you have to be able to buy and sell a large value of XRP without significantly moving the market. This requires an asset with high liquidity, and liquidity tends to correlate with price. For example, it's much cheaper and easier to sell $1 million worth of XRP now than it was six months ago when the price was lower.